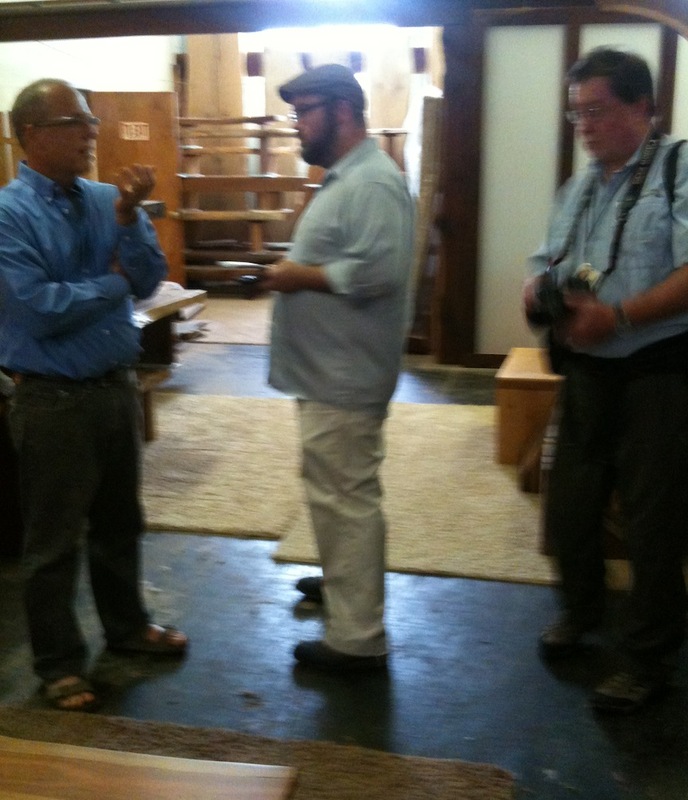 Tuesday TimesDaily writer Bobby Bozeman and photographer Matt McKean stopped by for a studio tour and interview. Except for the very uncomfortable part of having my pic taken (for good reason) I thoroughly enjoyed visiting with and getting to know them a bit. Nice article published in this mornings Life section of the local paper.